I Love Dino: Happy Healthy Year of The Horse!!! 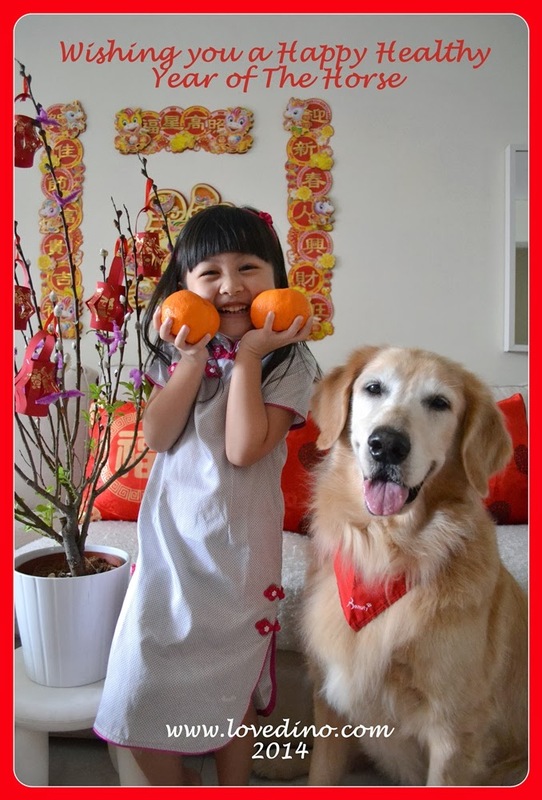 Happy Healthy Year of The Horse!!! May the year of The Horse bring you good health and good fortune! We hope it is a wonderful year for everyone!